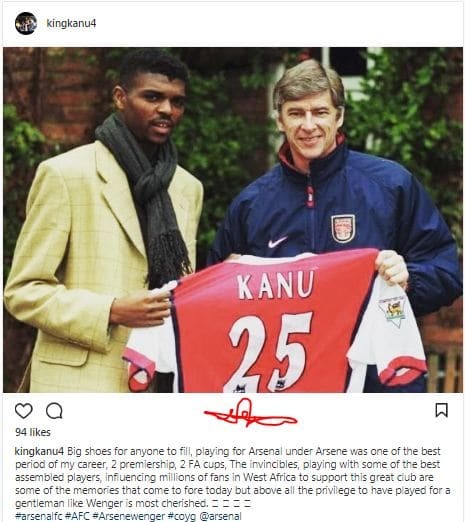 Super Eagles legend, Nwankwo Kanu has reacted to the retirement announcement by Arsenal manager, Arsene Wenger. 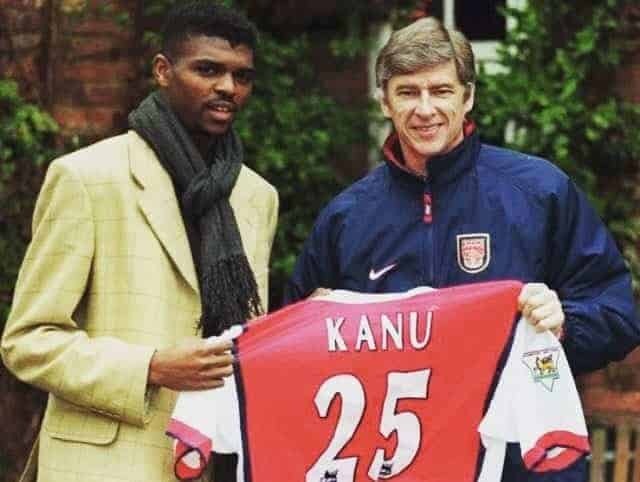 News broke this morning that the French man will be leaving the London side by the end of the season. Wenger broke the news himself, saying “After careful consideration and following discussions with the club, I feel it is the right time for me to step down at the end of the season.